Earlier we reported that Hero MotoCorp, India’s largest selling bike maker and the undisputed leader of entry-level motorcycles in the country, is feeling the heat from ex-partner Honda as the company has been very aggressive with new model launches and the Activa has also overtaken the Splendor as the highest selling two wheeler in India. The best way to hold on to market share is launching new models and Hero MotoCorp has gone ahead and launched the all new Splendor Pro in India. 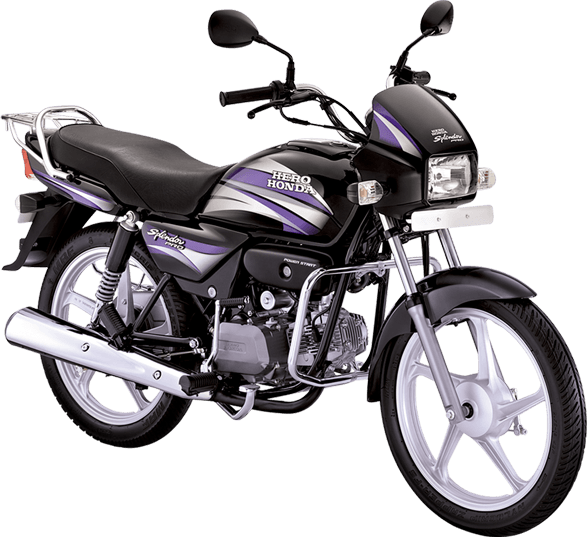 Here, in this post, we have compiled all the available details on the upcoming 2015 Model Hero Splendor Pro motorcycle. Check them out! As we mentioned earlier, Hero has launched the Splendor Pro in India. 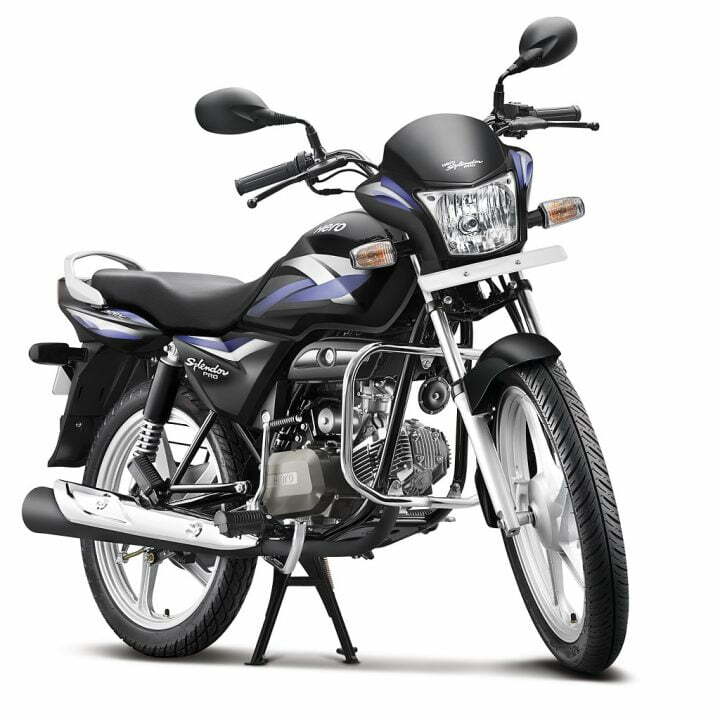 Powering the new Splendor Pro is an air-cooled 4 Stroke Single Cylinder APDV engine mated to a 4-speed gearbox. The maximum power output stands at 8.36 PS @ 8000 rpm and maximum torque of 8.05 N-m @ 5000 rpm. As we said, Hero has been dependent on ex-partner Honda for technical assistance. However, all this is looking set to change with the advent of the upcoming crop of Hero commuters (and the HX250R flagship). All these bikes will feature new engines that have been self-developed by Hero and these motors should be at par with Honda engines in terms of reliability and fuel economy. The new model Hero Splendor Pro will gets a comprehensive makeover. The commuter bike has been reskinned completely and features a new headlamp design, a more sculpted fuel tank, new tail lamp design and more. There are new body graphics and paint shades as well which includes- Black Purple, Heavy Grey, Cloud Silver, Candy Blazing Red, Palace Maroon, Black Monotone and two new colors – Shield Gold and Black Red. The dials have also been completely revamped and come with chrome highlights. The bike features a new Windshield Visor with a new headlamp design and Clear Lens Winkers, and a new Tri-set Cockpit meter Console with side stand indicator. Body colored Mirrors, Sporty Tail lamps, wider seat and broad grab rail round off the new features available on the bike. We will keep you updated regarding all the details of the new bike so make sure you stay tuned to Car Blog India for more on 2015 model Hero Splendor.